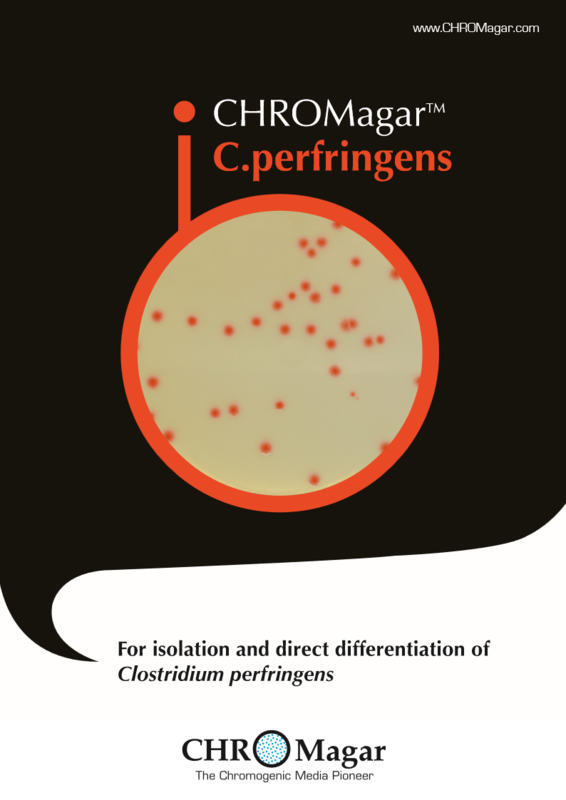 CHROMagar Chromogenic Culture Media | DRG International, Inc.
CHROMagar ™ covers applications in clinical bacteriology, industrial microbiology, quality control for food and beverage industries, water testing and environmental monitoring, among others. These media allow for a quicker and simpler detection of key clinical and food-borne pathogens, including Salmonella, Staph aureus, Candida albicans, E.coli O157, Group B Strep, E.coli, Listeria, Vibrio and Pseudomonas. Research-driven and high-tech, CHROMagar ™ consists of a select team of highly-trained scientists and technicians led by its founder Dr. Rambach. 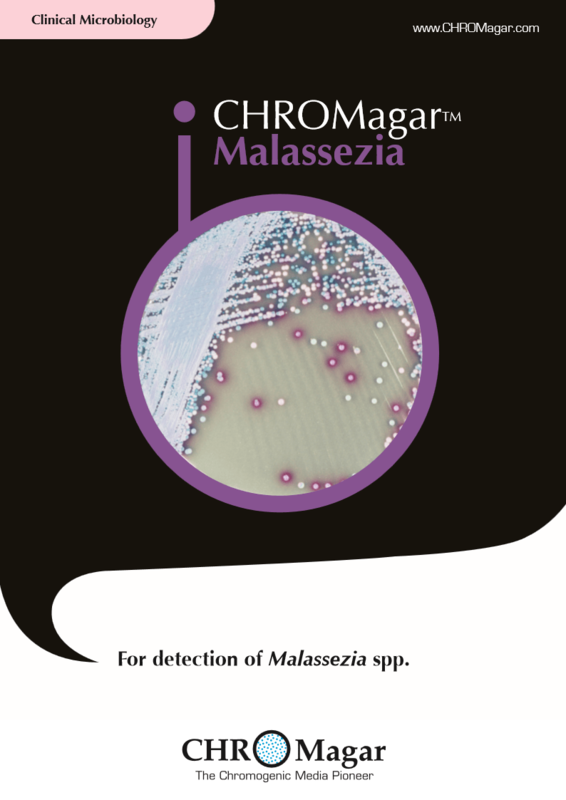 A leader in the innovative field of chromogenic culture media technology, CHROMagar ™ is a commercially successful and growing enterprise with efficient international reach through its worldwide distribution network. CHROMagar ™ offers an innovative product line of selective microbiological testing media permitting,in a single step, the isolation and differentiation of pathogenic micro-organisms by colony colors. All Chromagar products distributed and sold by DRG are CE marked. 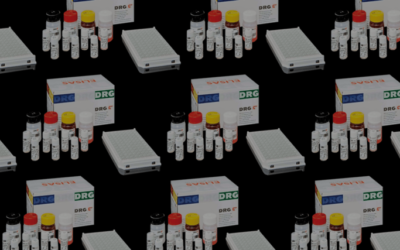 From pioneer research to cutting edge techniques, CHROMagar ™ leads the way in chromogenic media. CHROMagar™ Microbiology was incorporated in 1993 by inventor, and pioneer in chromogenic media technology, Alain Rambach. 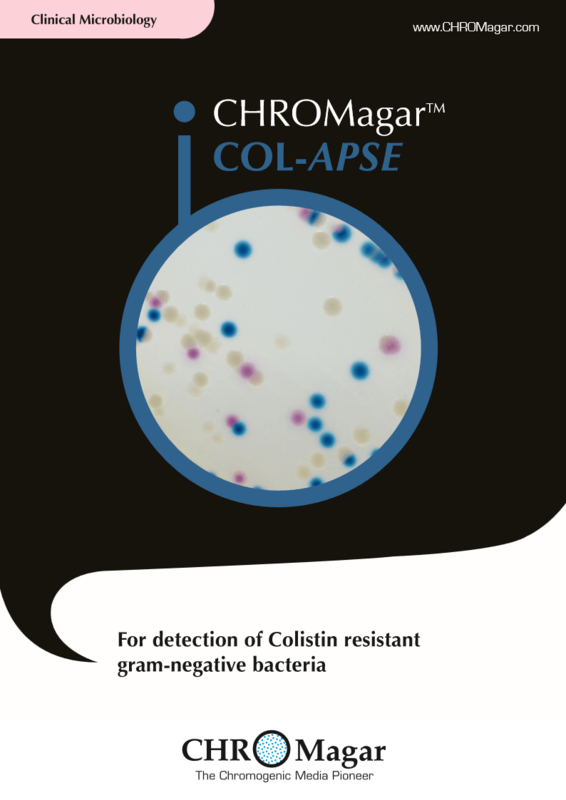 Established in the heart of Paris (France), not far from the famous Pasteur Institute where Dr. Rambach began his research career, CHROMagar™ provides innovative chromogenic culture media solutions, designed to improve and simplify traditional culture techniques. CHROMagar™ is at the cutting edge of a diagnostic field that developed out of Dr. Rambach’s pioneering research in the late 1970’s. 30 years’ experience, specialization and know-how. 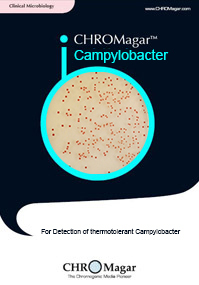 A pioneer and specialist in chromogenic culture media technology, CHROMagar™, has been exploring both clinical and industrial microbial applications for over 30 years. At the heart of its activity CHROMagar™ is fully committed to research with more than 50% of its human resources involved in research. CHROMagar™’s mission is to find detection solutions for today’s infection control challenges such as those posed by multi-resistance bacteria. Dr. Rambach is well known in the microbiology community for his inventions. 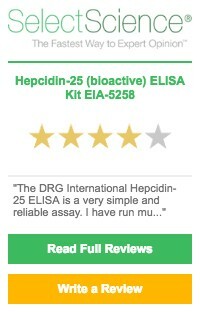 Meanwhile, renowned international scientists have studied the performance of CHROMagar™ media. 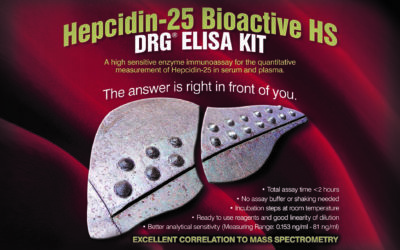 These studies have heightened awareness of CHROMagar™’s technology and are available online.